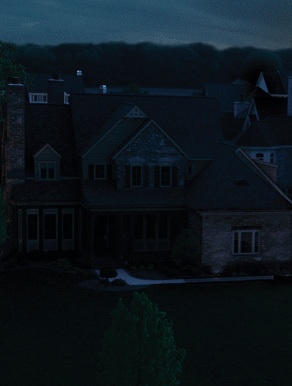 If you are having an emergency involving your electricity, anytime of the day or night, we're ready and prepared to help. Our team at A-AMP Electric Corp. understand just how important it is for residential and commercial customers need to maintain their ability to access their electrical power. Which is why we offer 24/7 emergency electrical services, delivering prompt and fast relief for our customers. We are ready to protect you, your family and your business. When an emergency situations happens you will still call our regular phone number 914-621-4482. You will then leave a detailed message about your emergency, which will be forwarded to our on-call electrician. He will then contact you as soon as he receives notice of your call and will arrange to come out and look at your electrical problem.